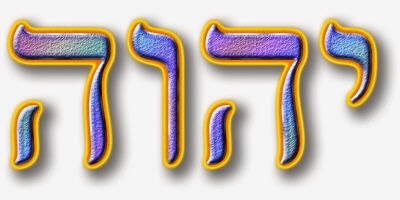 Who is YHWH, the God of the Bible, to you? 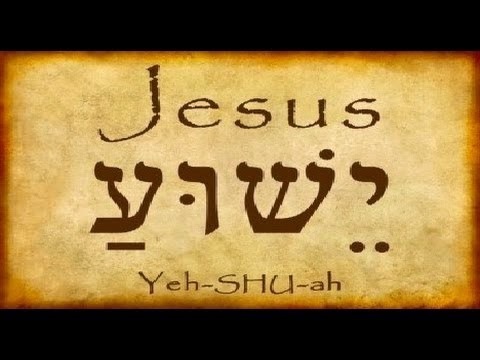 There are some who think of YHWH, "I Am Who I Am," as the strict disciplinarian God of the Old Testament, while Jesus is the kind, gentle and loving God of the New Testament. 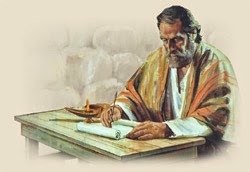 They say the God of the Old Testament is the God of the Law while Jesus, the God of the New Testament is the God of love and grace. Isn’t He your Father and Creator? Didn’t He make you and sustain you? 4 Have you not lately called to Me, “My Father. You were my friend in my youth." and Israel doesn’t recognize us. Your name is our Redeemer. we all are the work of Your hands. the most beautiful inheritance of all the nations. and never turn away from Me. 10 Don’t all of us have one Father? Didn’t one God create us? Why then do we act treacherously against one another, profaning the covenant of our fathers? As it turns out, the Almighty YHWH is a Father Who desires to be in a loving relationship with His children! For some this might be a novel concept, but there it is, as old as the Bible. And Who best to demonstrate the powerful bond between a father and son in the New Testament than Jesus the Perfectly obedient Son? Who else could model loving and God-honoring sonship for us but Jesus? The very same love, selflessness, caring and compassion we see in Jesus is a mirror image of the Father. When you see Jesus, you see the Father. They are truly indivisibly and inseparably One. If you don't yet know God in this way, you don't know what you're missing. Maybe your life is a mess. Maybe it's going well but you know you're missing something but you don't know what it is. That can all change today. Your whole life can turn around 180 degrees. 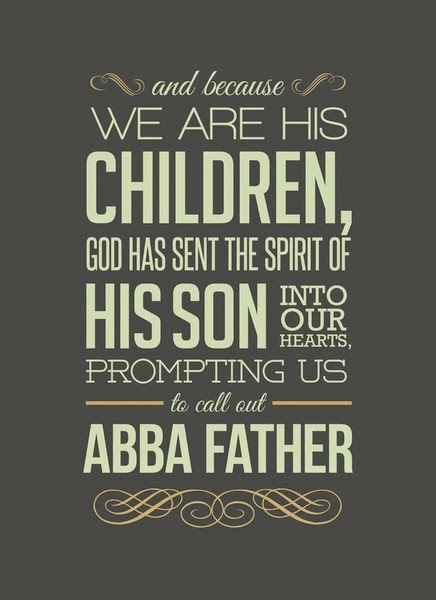 Call on Him now in the name of His Son, Jesus, so that you, too, can begin to call Him your Father! 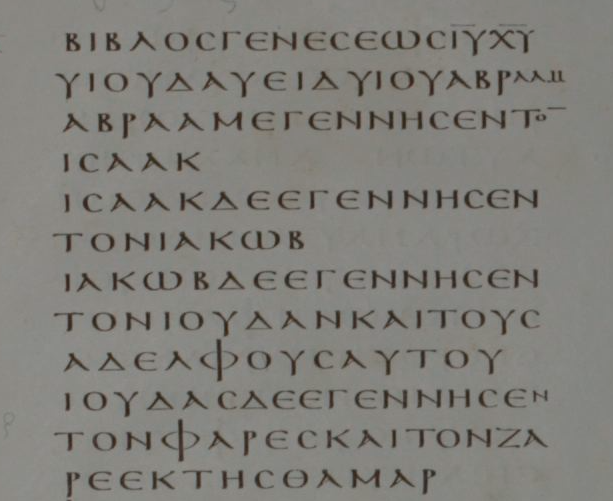 What Languages Did Jesus Speak?